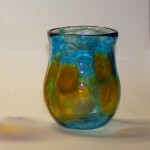 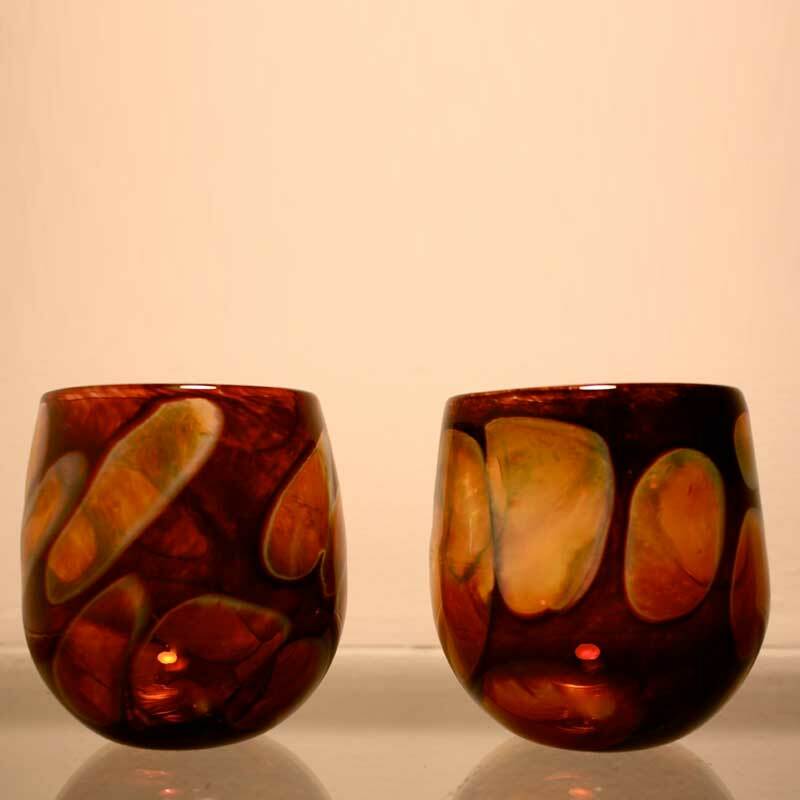 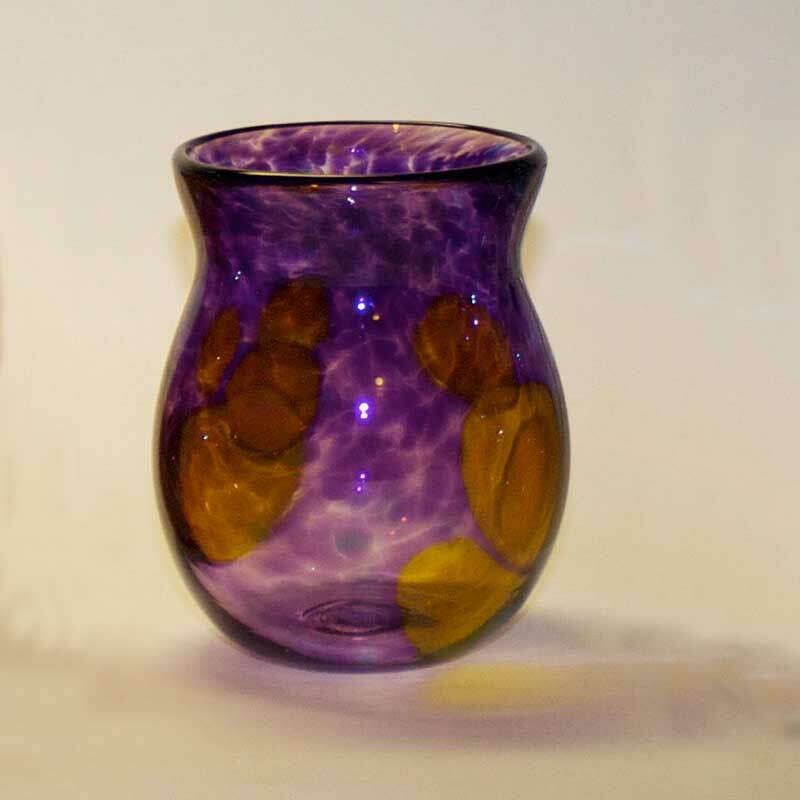 These glasses are approximately 3.5″ in diameter and 5″ tall. Contact us about other color options or discounts when ordering a set. 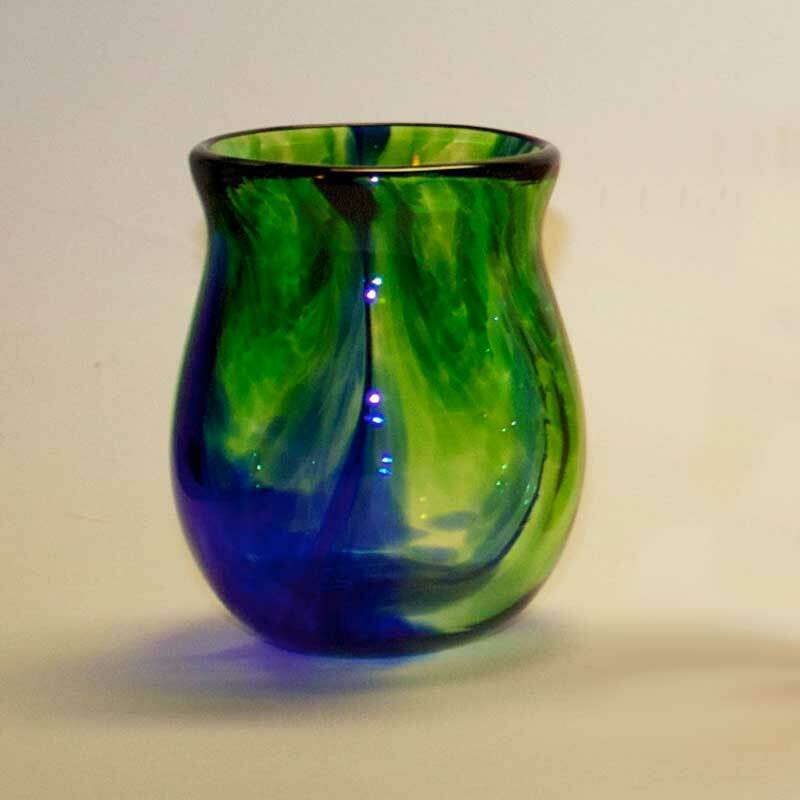 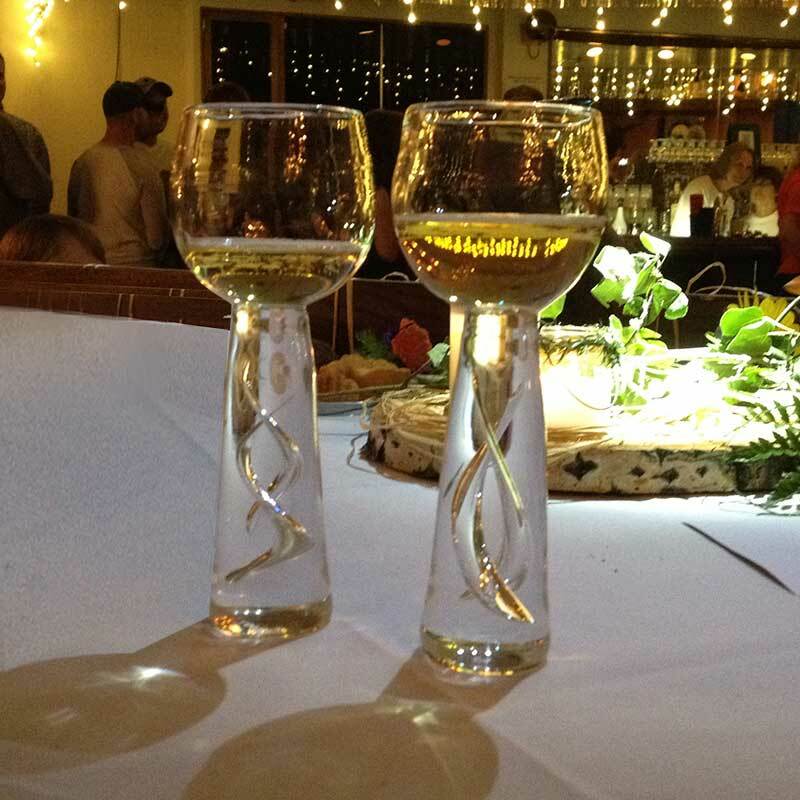 Handblown drinking glasses with a slightly flared edge. 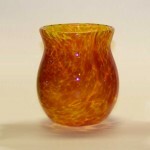 We make these in many colors – you can choose!